We believe that hunger doesn't take a vacation. When school meals aren't available during school vacations and afterschool hours, we want every child to still receive the nutrition they need for their health and development. Over 37,000 Vermont children depend on free or reduced-price school meals during the school year. When school cafeterias close in June, many of these children lose their most important source of balanced nutrition, leading to weight gain and falling behind their peers academically. Navigate the federal nutrition programs that reimburse for meals and snacks served. Offer expertise on attracting participants through various outreach and marketing best practices. Support activities which are an important part of attracting kids to meal sites. Often we are helping a group add a meal program to an existing summer day camp or library reading program, for example. 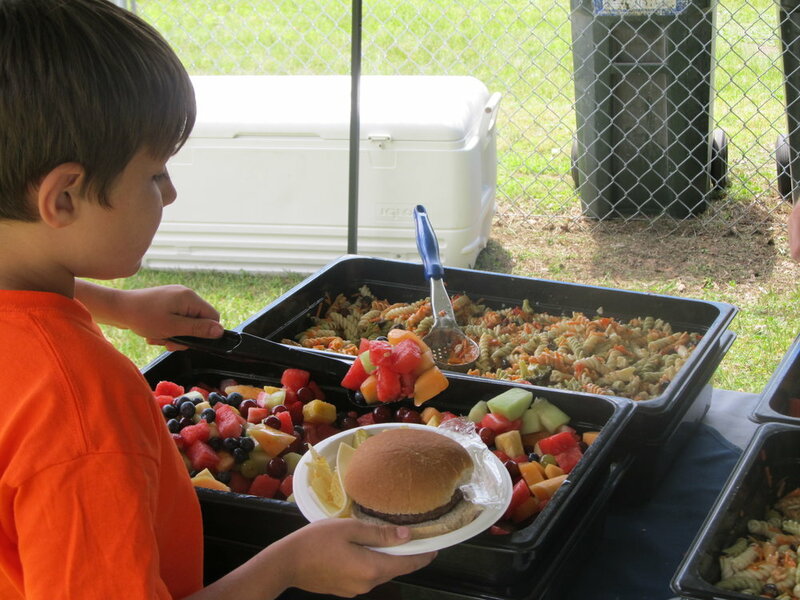 Other times a group wants to start a meal program and we help to connect them with resources to add enrichment activities. Problem-solve barriers to starting or maintaining a meal program like location/transportation or equipment needs. Another high-risk time for low-income youth is during afterschool hours: peak hours for juvenile crime, and for experimentation with drugs and alcohol. When meals and snacks are offered, students are more likely to participate in afterschool programming. HUNGER FREE vermont helps schools and community groups establish and expand afterschool meal & snack programs. Navigate the federal nutrition programs that reimburse for meals (National School Lunch Program) and snacks (Child and Adult Care Food Program) served. Meet the nutrition guidelines for afterschool meals. Support activities which are an important part of attracting kids to meal sites.